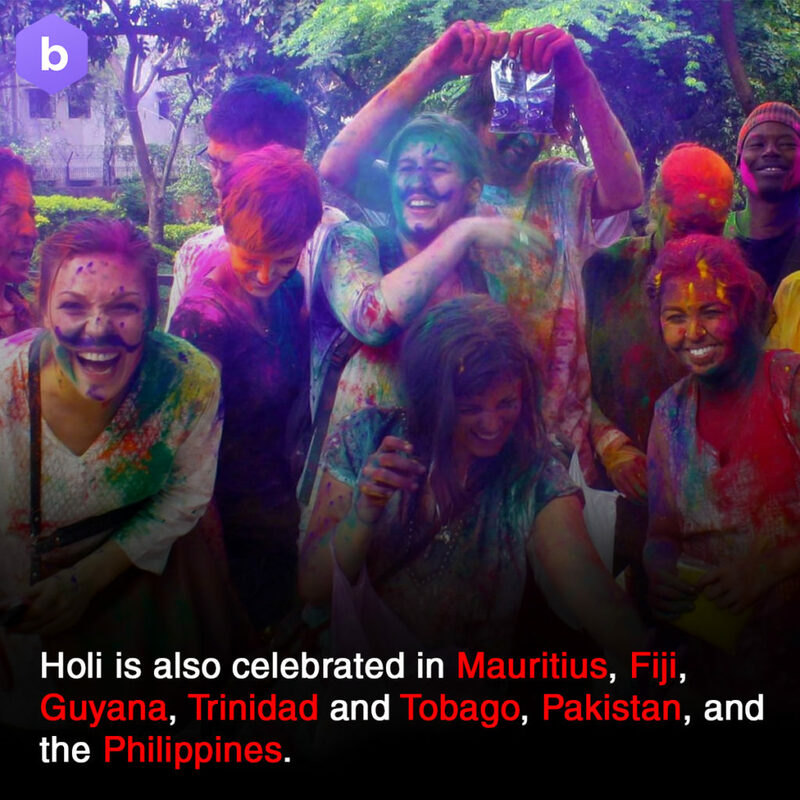 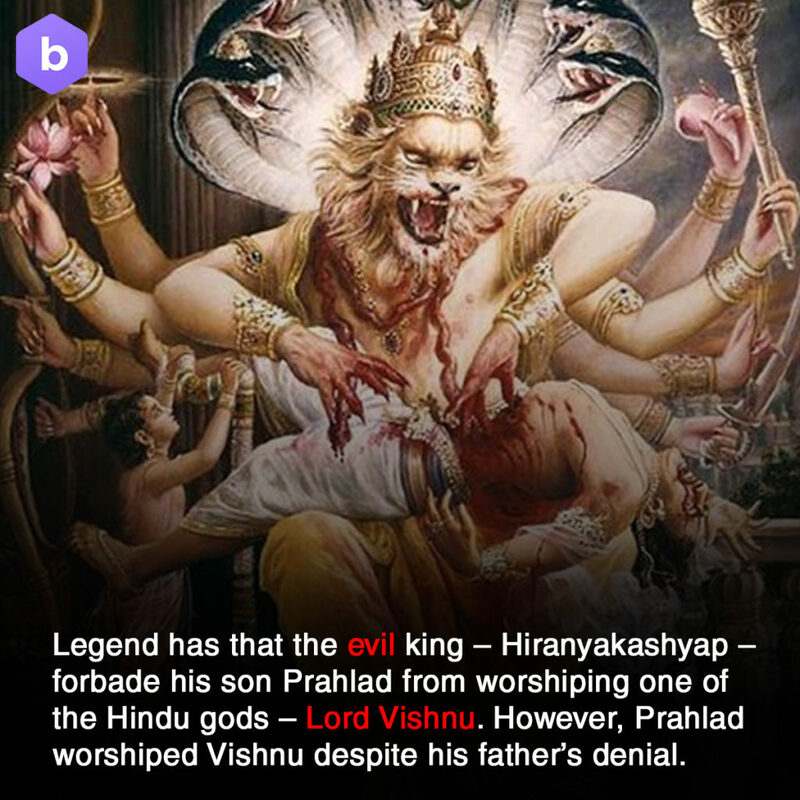 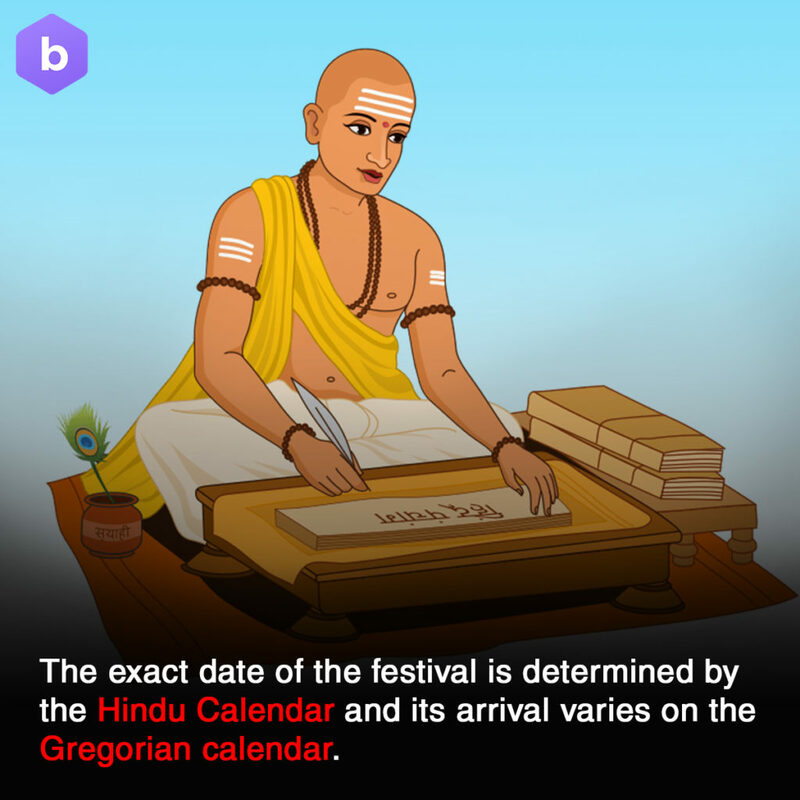 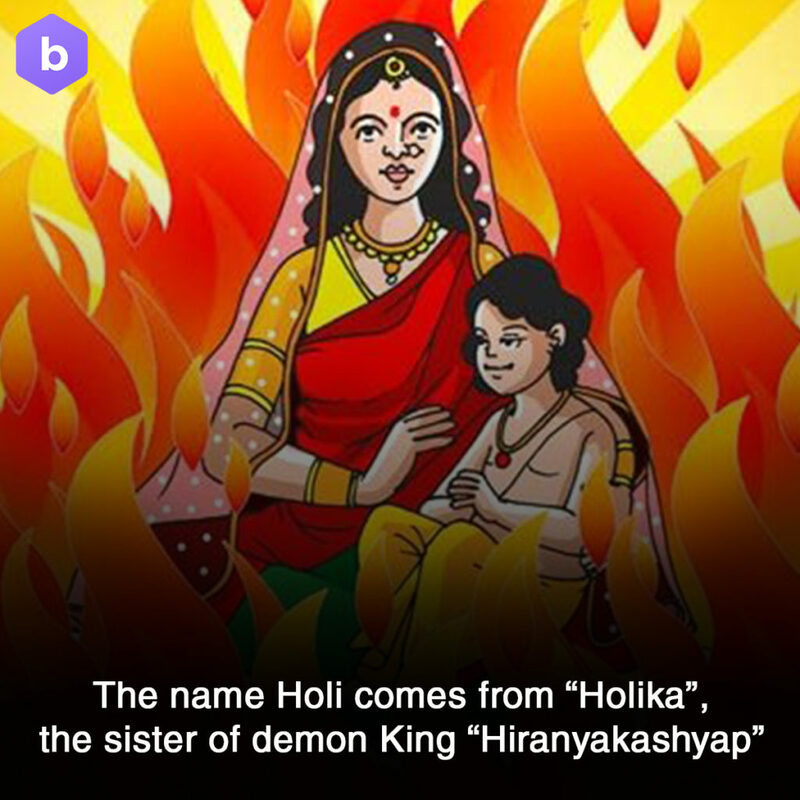 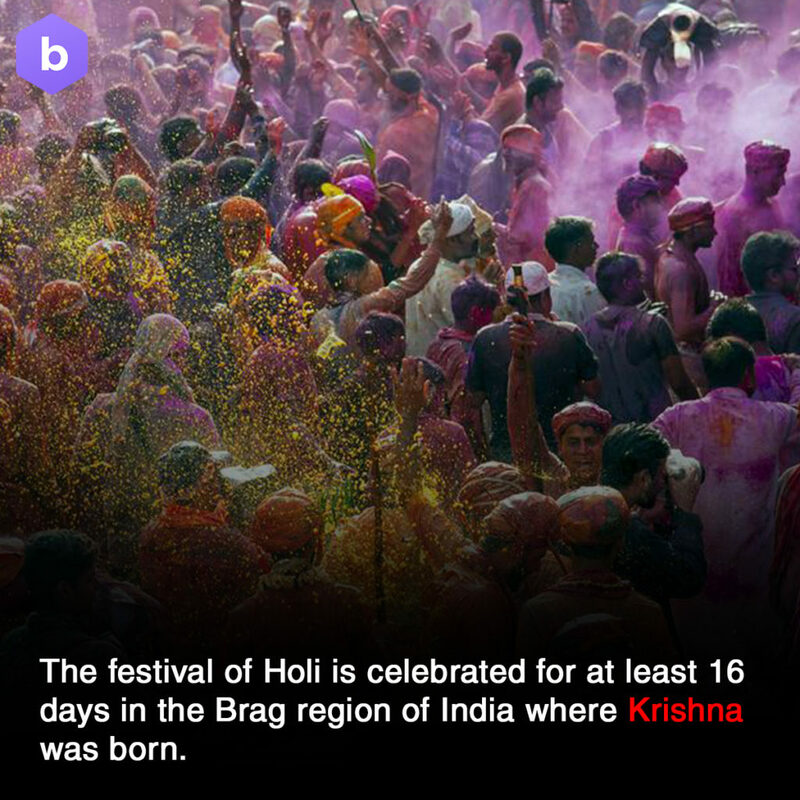 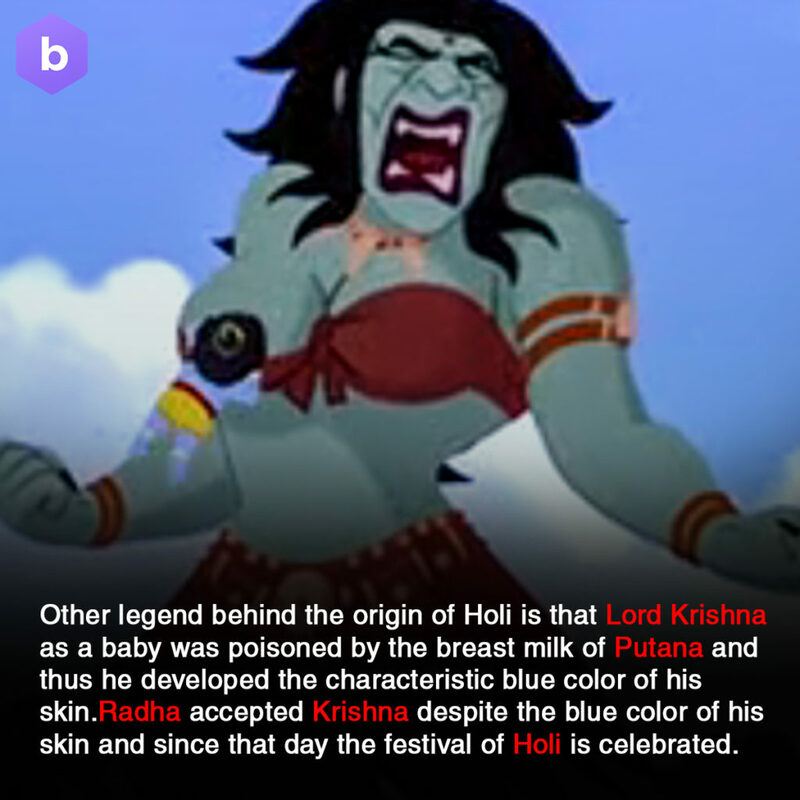 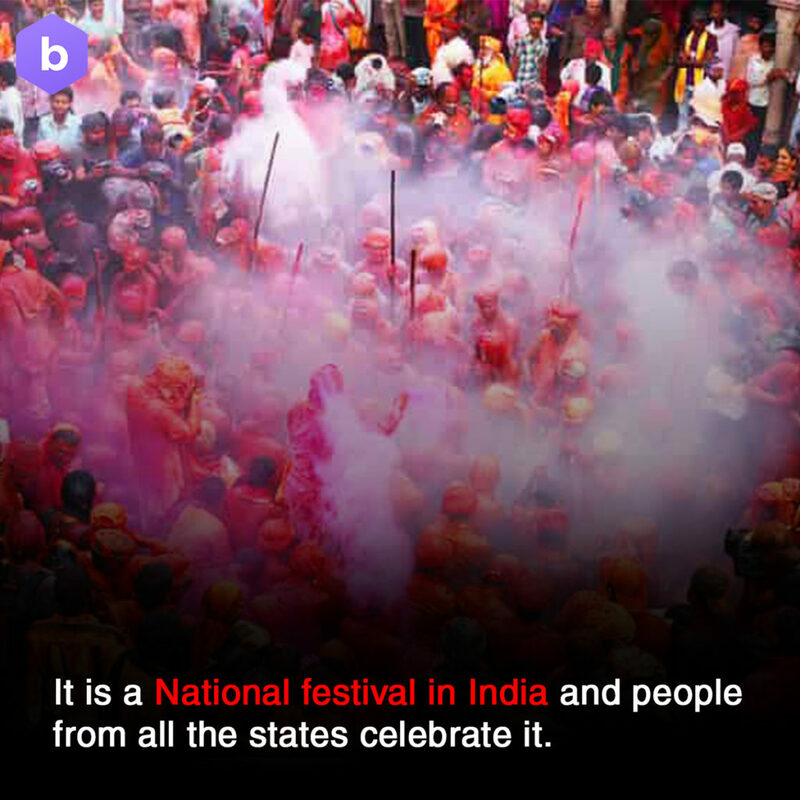 Here are some amazing shocking facts about Holi that even Google does not know. 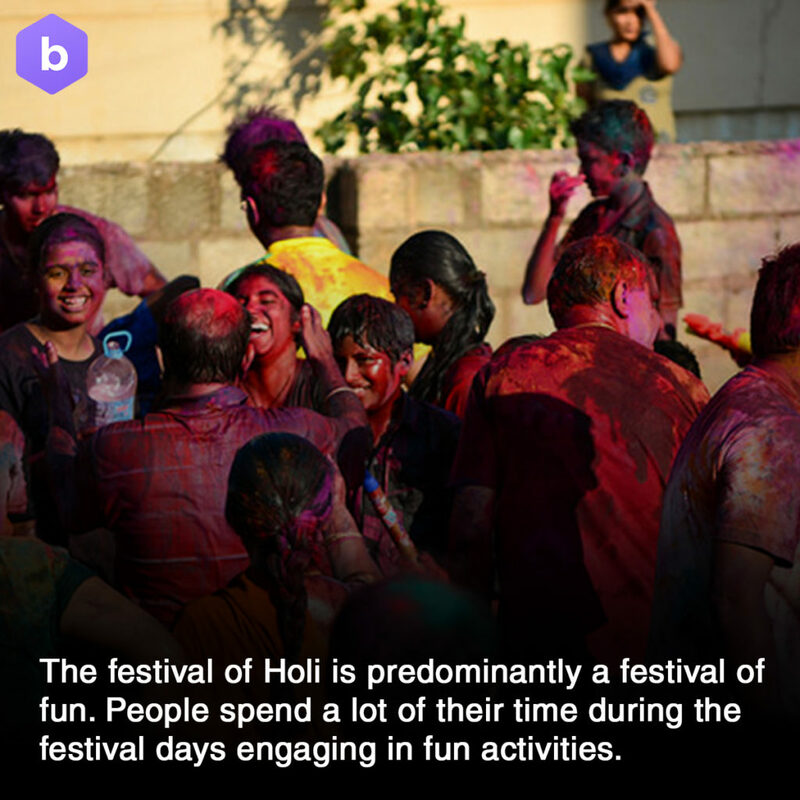 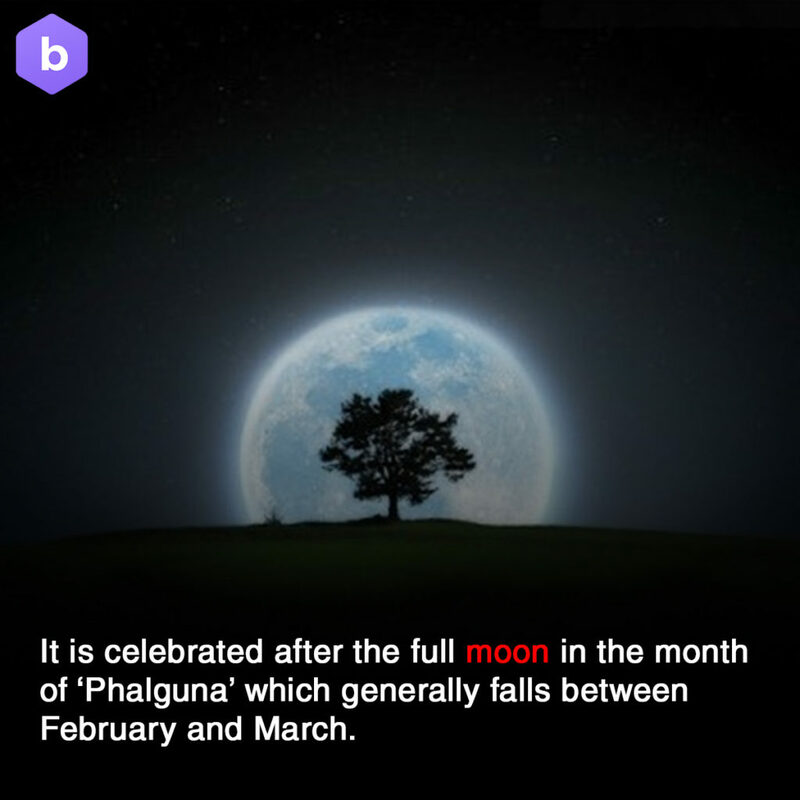 Scroll down to see all the information described in the images. 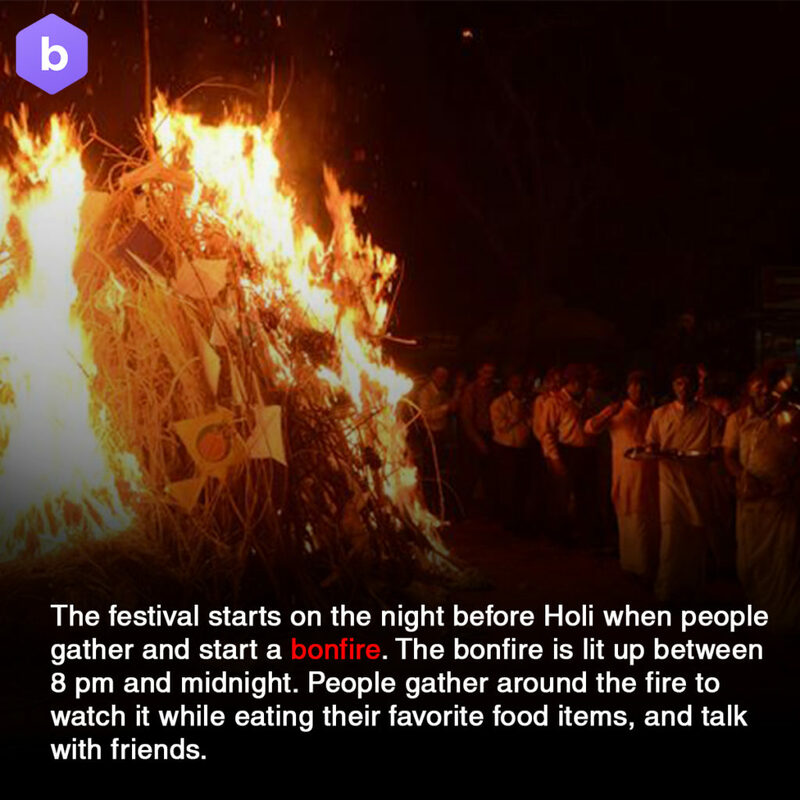 Sagoon App Is The New Social Media Revolution, Check Out How!